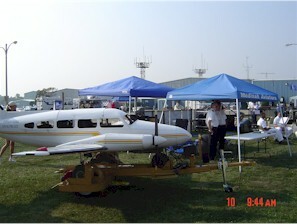 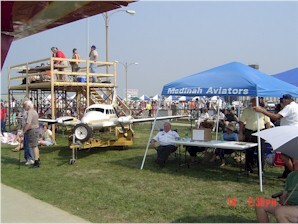 Medinah Aviators also participates in local Air Shows using our 1/3 scale model Piper Navajo as a static display. 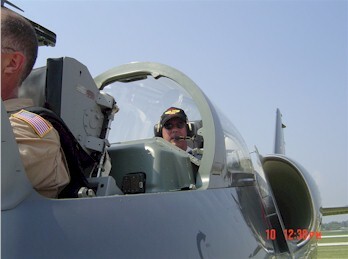 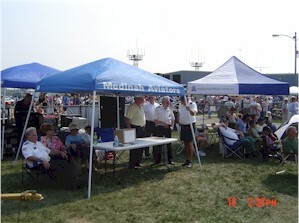 The purpose of attending Air Shows is to educate the public on what Medinah Shrine, Medinah Aviators and The International Shrine Aviation Association stands for, and benefits it provides in helping burned and crippled children. 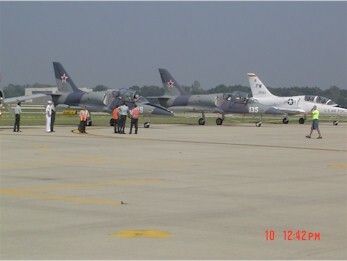 Some of the Air Shows attended in the past were, Galt, Waukegan and Schaumburg. 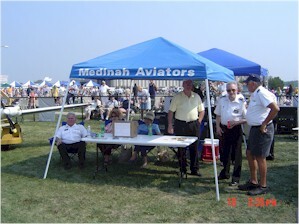 Look for The Medinah Aviators at more Air Shows in the future. 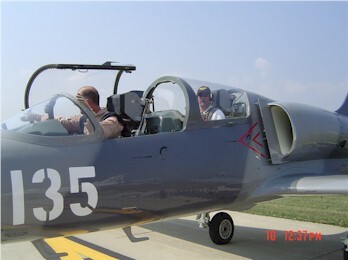 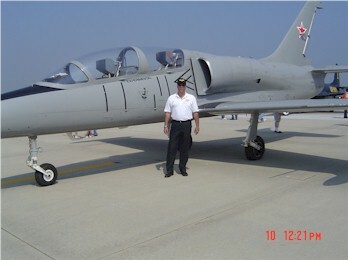 to fly an L39 Albatross Military Fighter Jet at the Waukegan air show.